It's Back!! Affidélice au Chablis is back in for tasting. 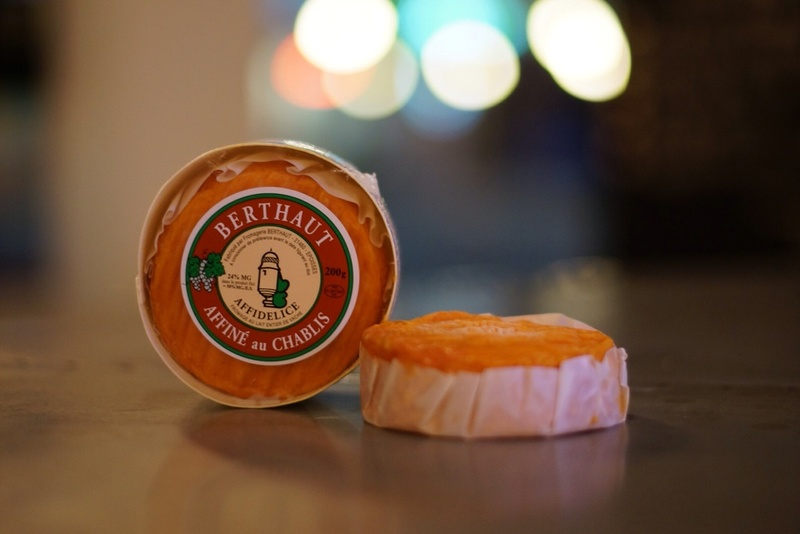 It bears a lot of similarity to Epoisses cheese. Made from pasteurized full cream cow’s milk in spring-fall season, the cheese takes 3-4 weeks to fully mature. The highlight of the cheese is that it is regularly washed with Chablis, a local high-status white wine until the maturing process is over. This bath in wine slowly makes its impact on the yellow-organish ferments inside the cheese.